TCL 950 Flagship And 580 Midrange Goes Official! Home / mobile / news / tcl / TCL 950 Flagship And 580 Midrange Goes Official! 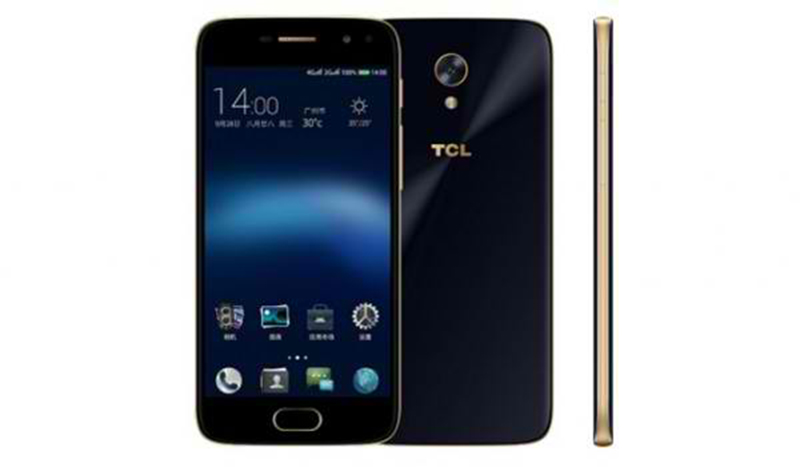 Today, TCL has unveiled their latest smartphones, the TCL 950 flagship and the smaller TCL 580 midrange. The TCL 950 which previously leaked under the BlackBerry DTEK60 name is a powerful one! It sports a 5.5 inch AMOLED screen with 1080p resolution, 2.5D curved glass and 500 nit of brightness. Running the show is the powerful Snapdragon 820 quad core chip paired with Adreno 530 GPU, 4 GB RAM, and 64 GB of expandable internals storage. Even with the slimness of just 7 mm aluminum frame, TCL was able to put a 3,000 mAh battery with Quick Charge 3.0 support. The there's a 21 MP f/2.2 Sony IMX230 main camera, 8 MP selfie camera, fingerprint scanner behind, LTE connectivity, and dual hybrid SIM slot. The handset also has a circular multi-function key with opens apps using a single and double clicks. 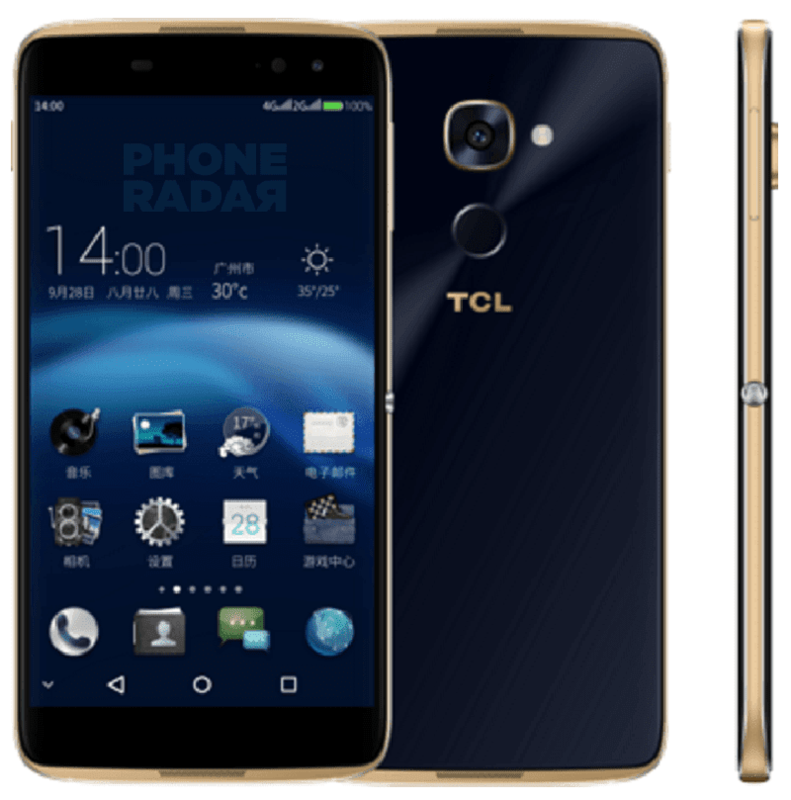 On the other hand, the TCL 580 is a compact phone with midrange grade configuration. It's equipped with a 5 inch AMOLED screen, MT6750 chip, 3 GB RAM, 32 GB storage, 2,460 mAh battery, 13 MP f/2.0 main camera, 5 MP f/2.2 selfie cam, LTE connectivity, and fingerprint scanner in front. There's no word yet about the pricing and availability of TCL 950, but the TCL 580 will be on retail this October 10 in China.